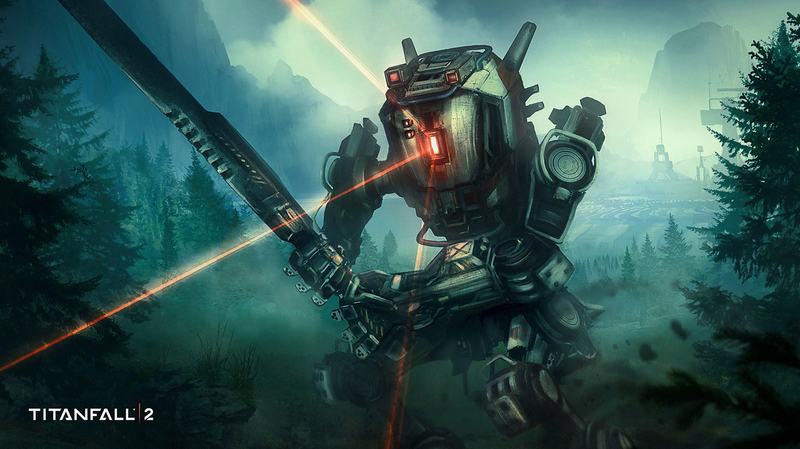 This is my second official fan art from the upcoming video game TITANFALL 2 to be out on next October 28, 2016. I had the great chance to have been given the opportunity from Electronic Arts to illustrate the new Titan "RONIN". Can't wait for the game and hope you enjoy this one.